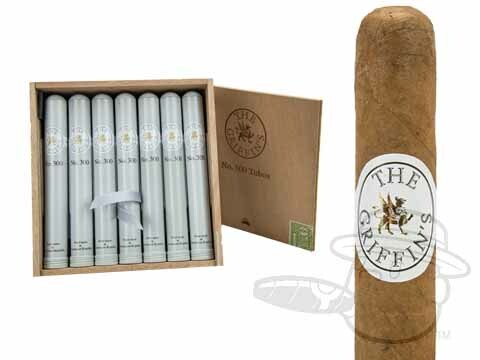 An elegant mellow smoke from the masters at Davidoff cigars, the Griffins cigars are handmade in the Dominican Republic using a smooth Connecticut Shade wrappers over a blend of well-aged Dominican leaves. 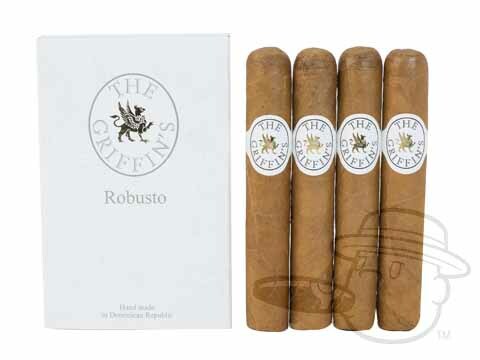 These sophisticated sticks offer classic creamy taste and a sweet, pleasing aroma. Nice mild smoke a great value. Griffin'S #300 Tubos is rated 4.3 out of 5 based on 4 customer ratings.